Are you ready for your next 2k? Make sure you have a game plan going in. 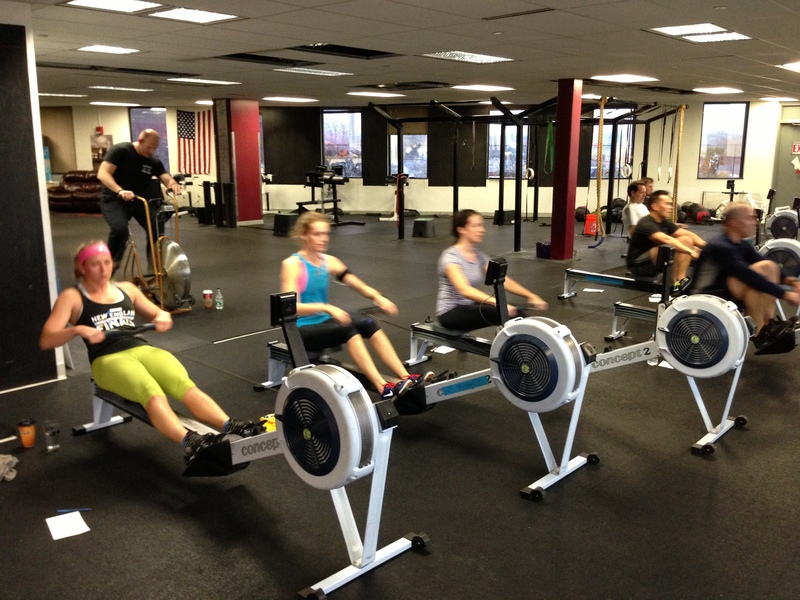 Use today’s Rowing WOD to test out different strategies and build confidence in your rowing. Perform the first two pieces with a focus on consistency in stroke rating and splits. If you’re feeling solid try to go a little bit faster each consecutive piece. Keep after your training as we go through December and the Holidays. It will be January before you know it and CRASH-B’s is right around the corner. There will be more to come on preparing for the 2k. This entry was posted in Fitness, Rowing and tagged endurance sports, exercise, functional movements, health, mental toughness, row 2k, rowing, sports, training, water by Renegade Rowing. Bookmark the permalink.